Try your luck on one of our more than 1,100 slot, video poker and multi-game machines with denominations ranging from $0.01 to $100. For Slot players, Luxor has hundreds of options from which to choose. From traditional "reel" slot machines to the latest video reel machines to hit the market. Players may go after single machine progressives, or try for the big bucks on one of our machines with a multi-million dollar top award. 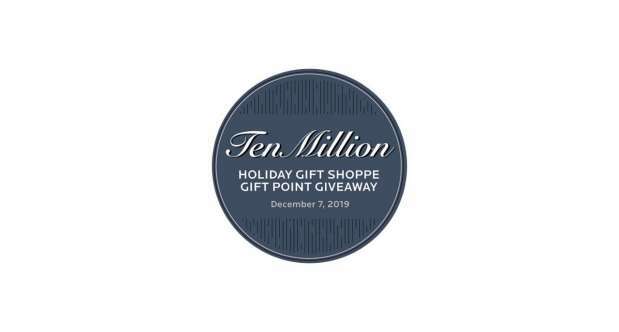 Play in any of the designated qualifying tournaments throughout the year to qualify for the Ten Million Holiday Gift Shoppe Gift Point Giveaway! June 20-22 NYNY - $100,000 Up, Up and Away! Luxor Hotel & Casino reserves the right to change, cancel or modify this promotion at its sole discretion without prior notice. Guests must be invited M life Rewards members, at least 21 years of age and a registered hotel guest at any MGM Resorts International Las Vegas Destination to participate. MGM Resorts International offers GameSense information to its patrons to encourage responsible gaming at mgmresorts.com/gamesense (in MA at gamesensema.com.) If you or someone you know has a gambling problem or concerns with gambling responsibly, please call the 24-hour Problem Gambler’s Helpline at 1.800.522.4700, or call 1.800.GAMBLER (in New Jersey and Maryland), 1.800.426.1234 (in Massachusetts) or 1.800.270.7117 (in Michigan). Or visit mdgamblinghelp.org (in MD) or masscompulsivegambling.org (in MA) for help. Please play responsibly. If you bet more than you can afford to lose, you’ve got a problem. It’s going to be a rip-roaring good time. 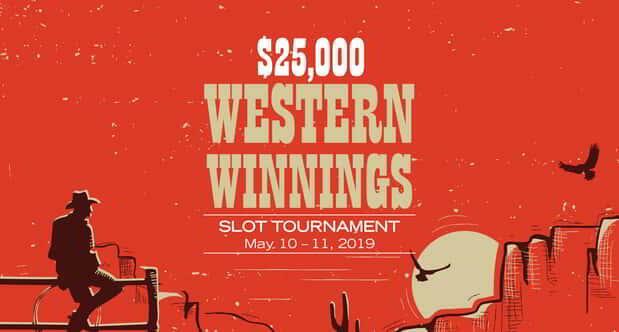 Join the jamboree and WIN BIG for your chance at the $5,000 FREEPLAY Grand Prize! To see if you qualify, please call your Luxor Marketing Executive or M life Rewards VIP Services at 800.956.0289. Luxor is baking up a slot tournament that’s too tempting to resist. 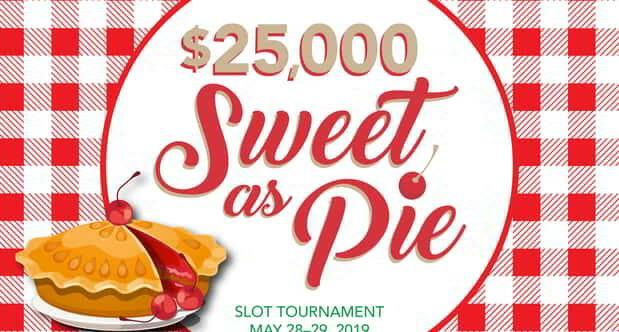 Enjoy sweet victory and the $5,000 FREEPLAY Grand Prize is yours!